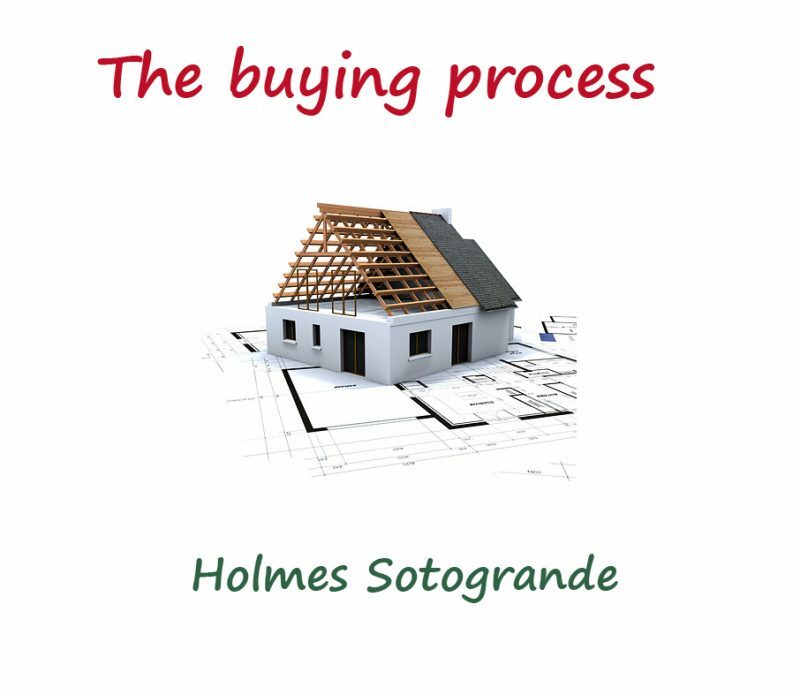 Holmes Sotogrande Property Sales has been a trusted real estate specialist in this area for over thirty years, so many of you will already know us well. Ian and Jackie Bateman’s reputation speaks for itself, and their son Ben aims to add to it in the years to come. The company has recently updated its branding and along with our fresh new look we’re launching this blog, which we hope will become a reference point for Sotogrande and its surrounding areas. 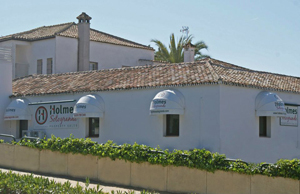 Life here is good and the Sotogrande lifestyle and ambience is a distinct experience that is renowned among those in the know. Not surprisingly, this is a cosmopolitan place made up of residents and visitors from different parts of Spain, Europe and beyond. Many a famous face is seen here, but Sotogrande prides itself on an easy-going manner that focuses on the good things in life, and that is what will be reflected in our articles. 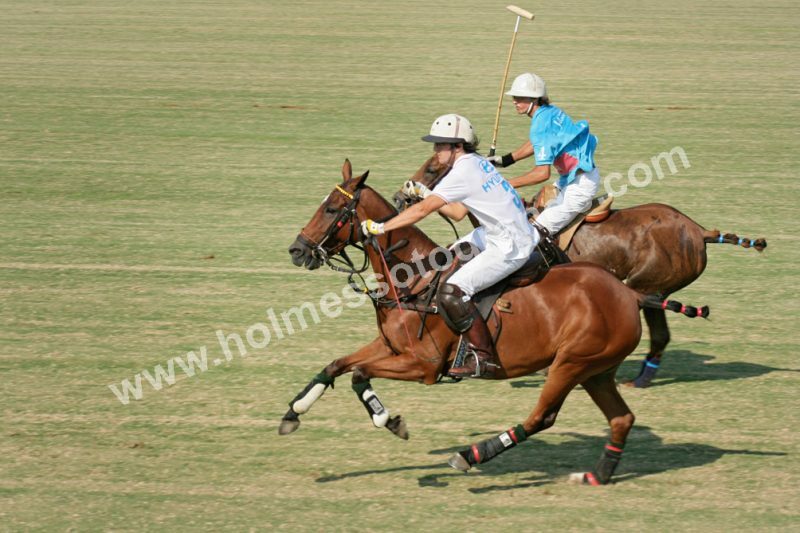 Polo in Sotogrande dates back to 1965, when the first polo ground in this part of Southern Spain was developed. 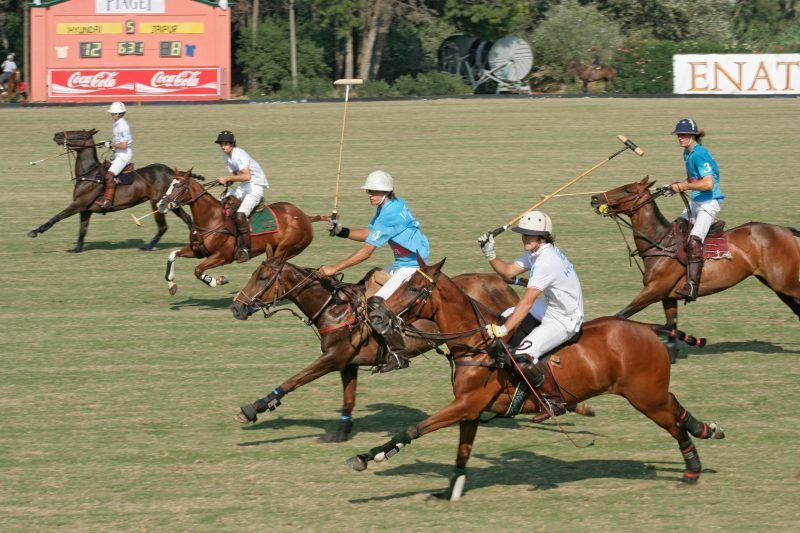 It wasn’t until 1967 when polo as a sport really started to be played but it wasn’t long before it became one of Sotogrande’s key attractions. 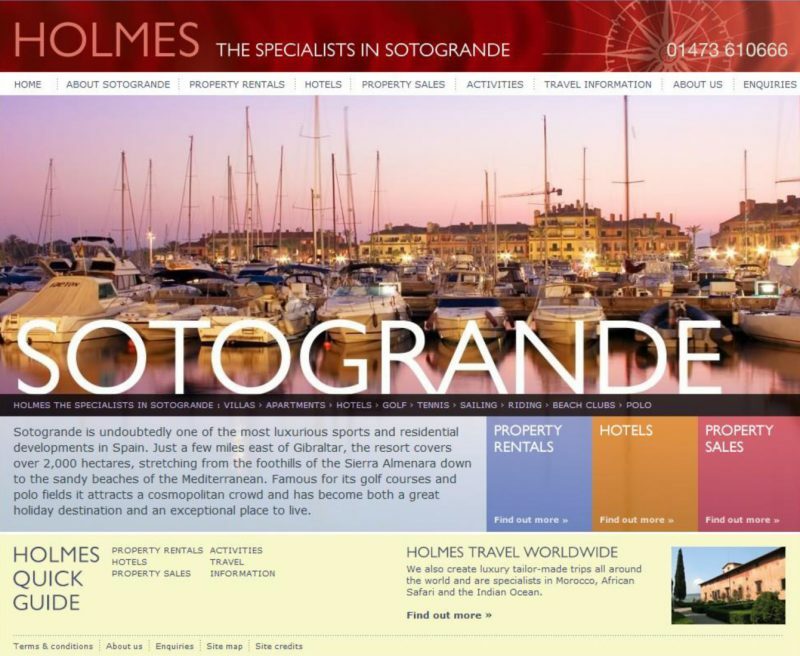 Holmes in Sotogrande has an extensive portfolio of luxury properties for sale to suit all tastes and budgets in some of the most prestigious locations. 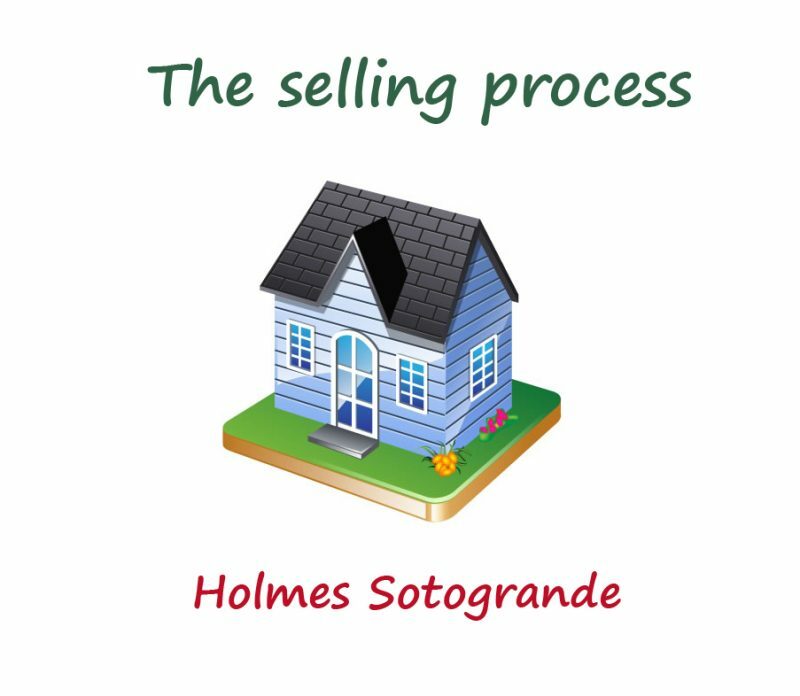 Properties of this caliber must be seen to be fully-appreciated, that’s why at Holmes Sotogrande, a viewing trip to Sotogrande in Southern Spain is highly recommended. There are around 30 marinas along the Andalucian Coast, most of which are located on the Costa del Sol. 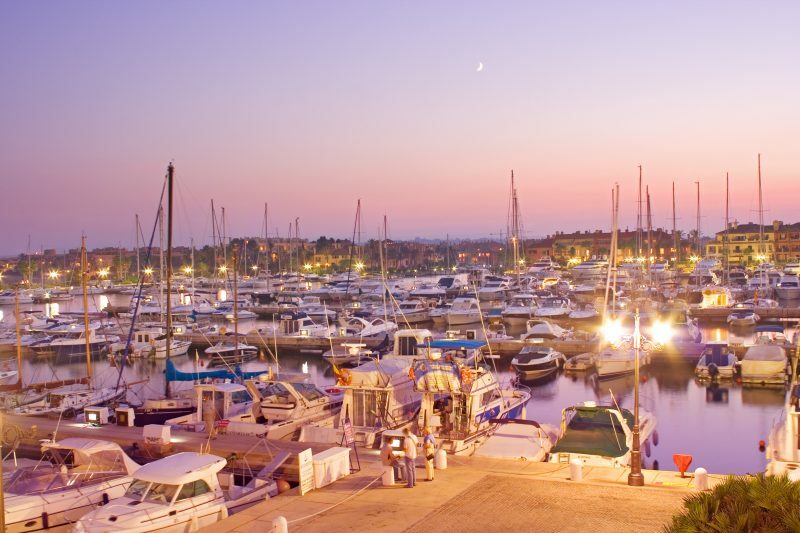 In a league of its own is the stunning marina of Sotogrande which houses more than 1350 moorings with beautiful bridges leading to exclusive private homes on the waters edge. 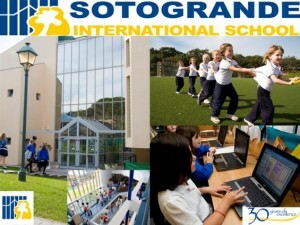 Sotogrande International School is a K-12, fully-accredited boarding- and day-school. Set in a magnificent campus surrounded by woods and golf courses, it has grown from a small British-style school founded in 1978 to a reputable IB World School of some 650 boys and girls, international in character and progressive in values. 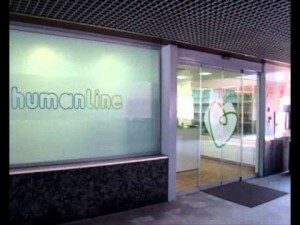 The quality of health care and hospital facilities in Andalucia is generally of a high standard and the large hospitals in the main cities are very well equipped and offer excellent health care. Sotogrande offers a wide range of leisure and sports facilities to suit the whole family, whether you are looking for a relaxing beach holiday in a luxury spa hotel or an action-packed break to keep you entertained. The Costa del Sol, where Sotogrande is located, has a wide variety of golf facilities to suit players of all levels and with over 60 golf courses to choose from in this part of Southern Spain, it comes as no surprise that it is often referred to as the Costa del Golf.